View cart “Gilmore Girls Print (Digital Download)” has been added to your cart. This list is for a digital download – a PDF file. You will not be mailed a physical print. We have formatted the design to an 8 x 10” print only. The file will be available for download after you purchase it, and will be available for 90 days. Simply download the file, print and hang! 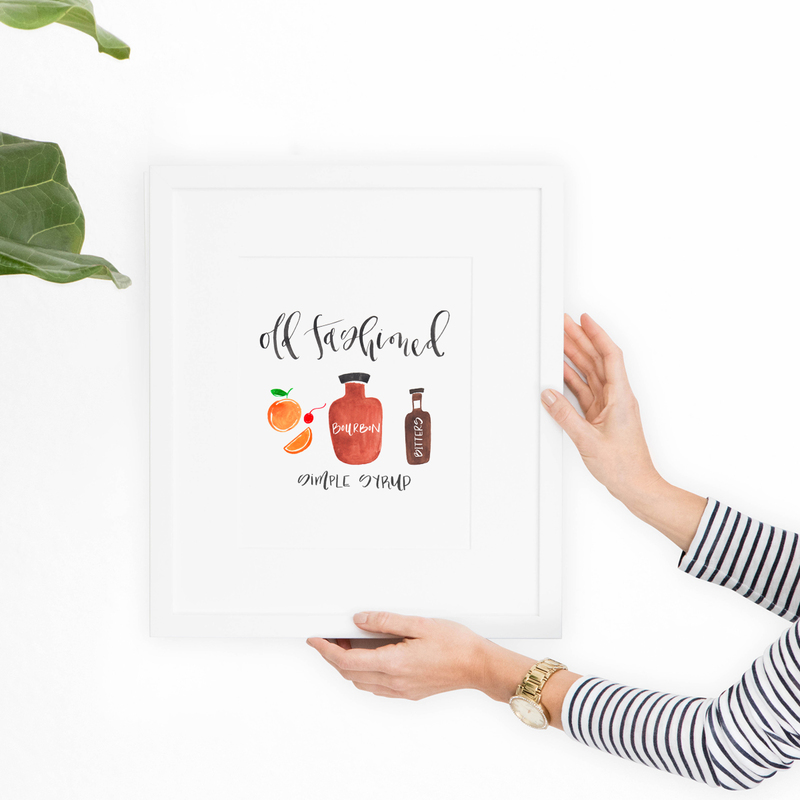 Each print is created by hand in our home studio with watercolor or brush pens, and is carefully digitized and edited. When it comes to our products, we are perfectionists. We want our pieces to evoke joy in your daily life, so a lot of care and detail goes into the process. If you share on Instagram, please tag us at @laurenheimstudio and #laurenheimshop. We would love to see how you use our products in your home, event or business!